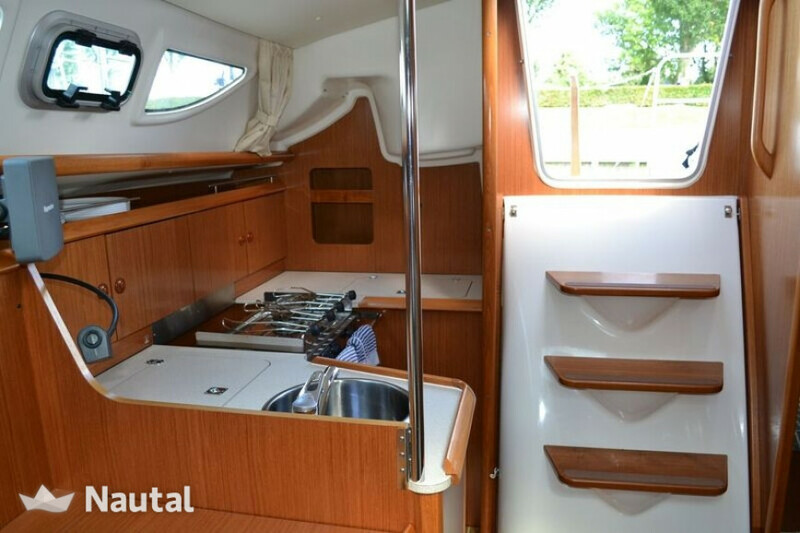 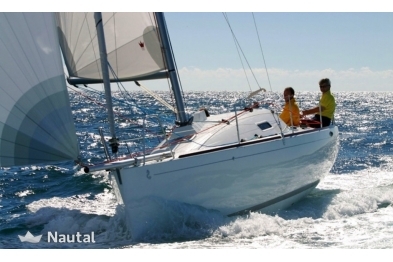 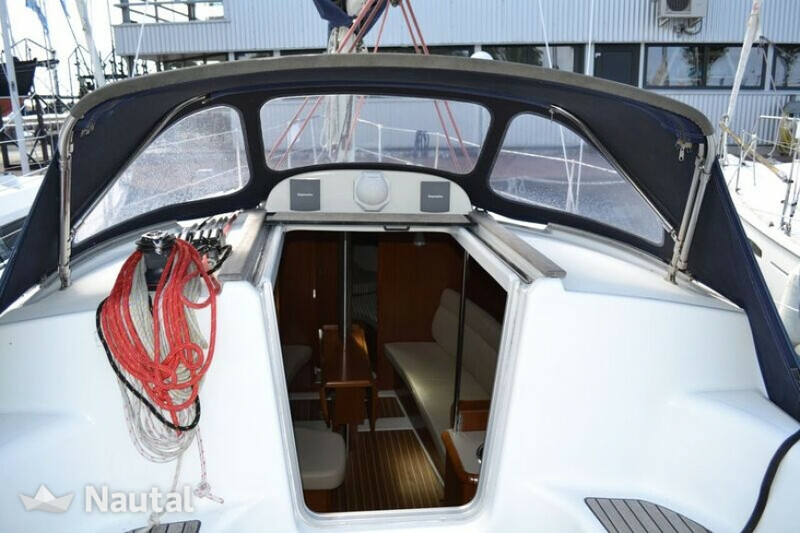 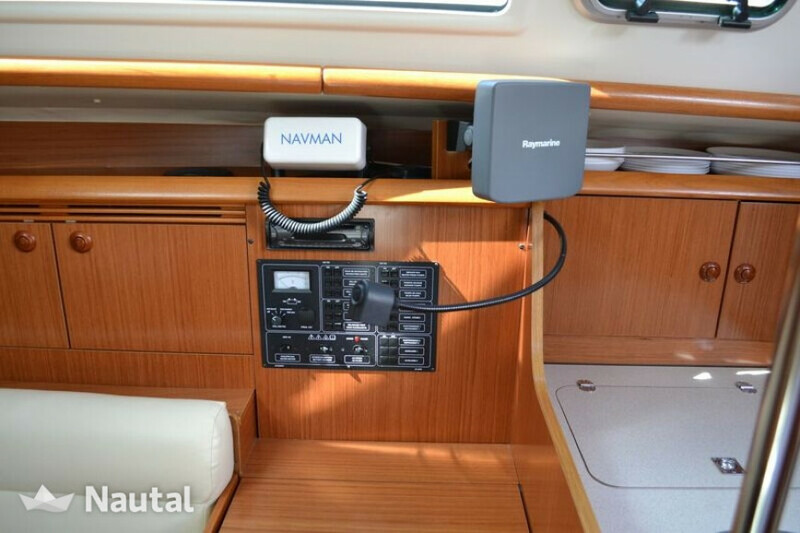 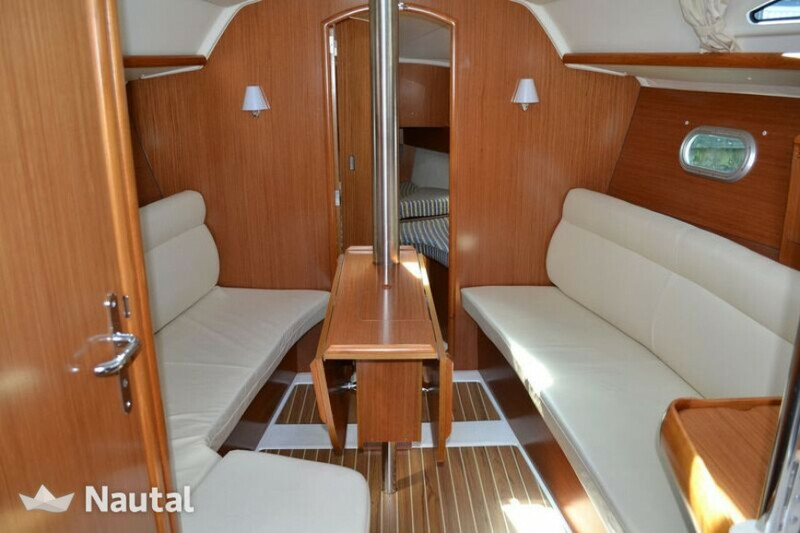 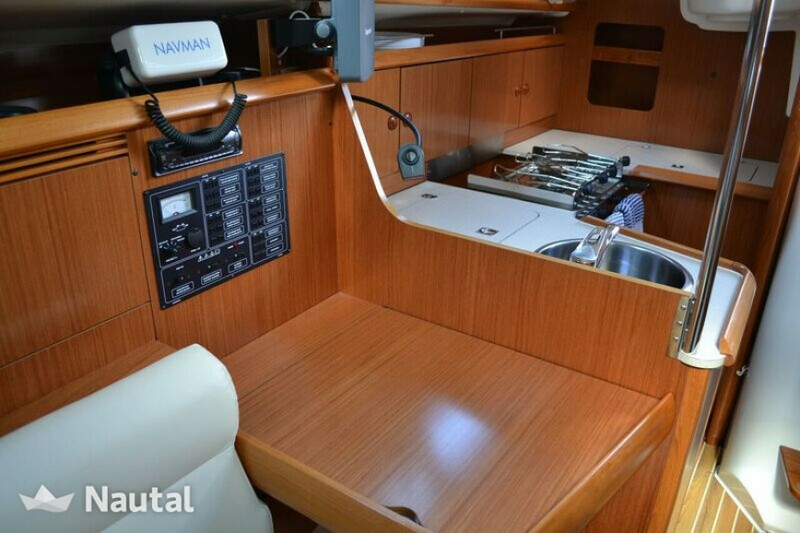 This Jeanneau 32 really looks fantastic. 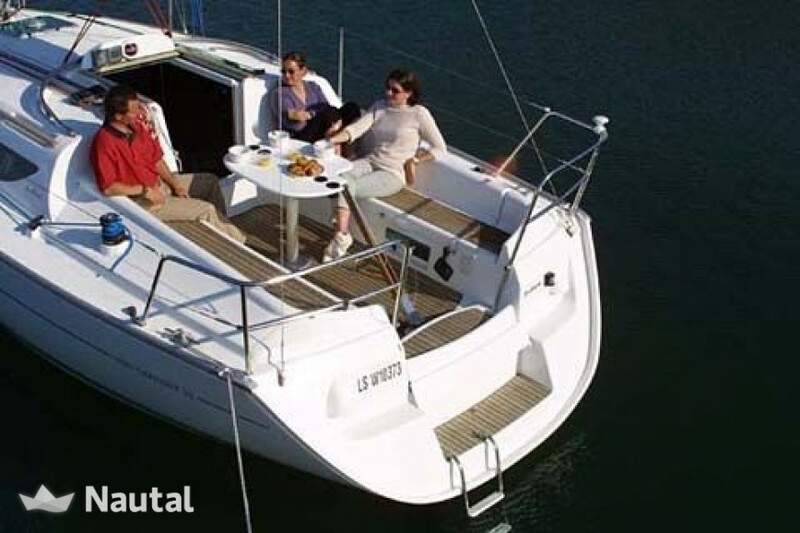 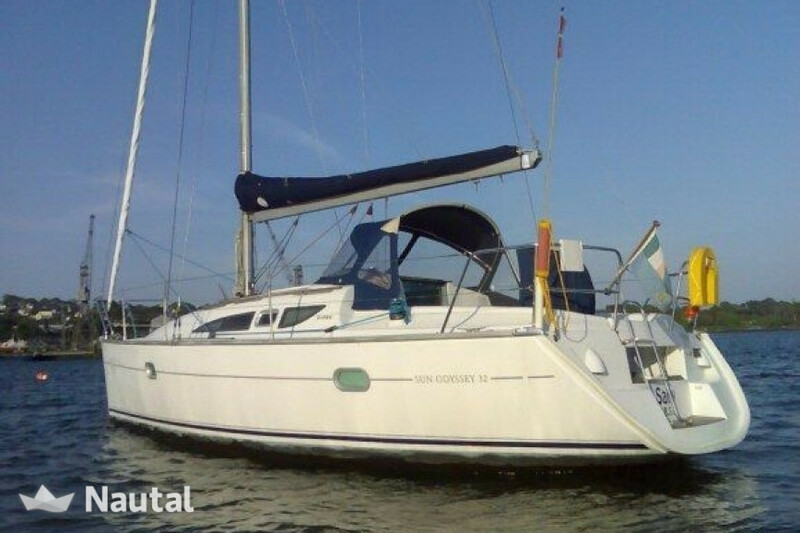 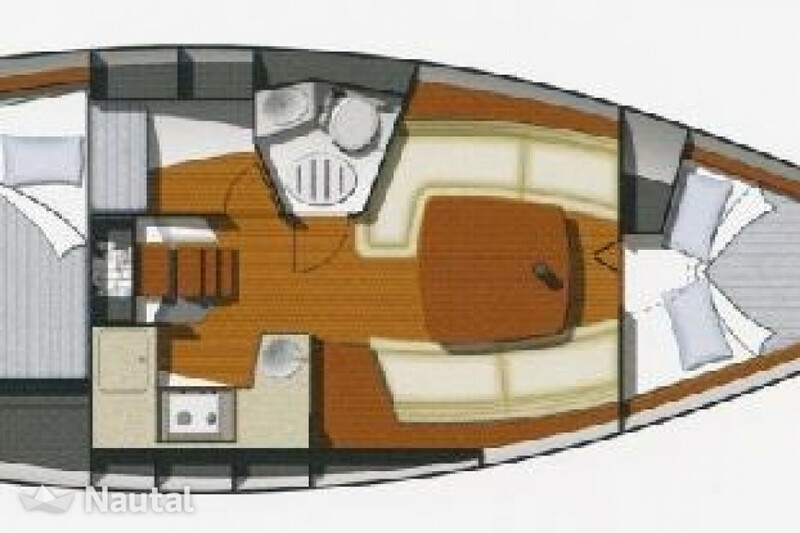 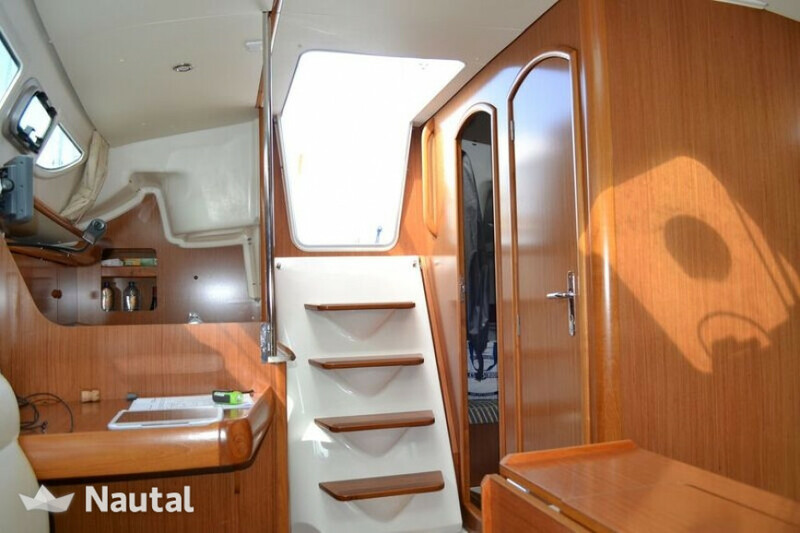 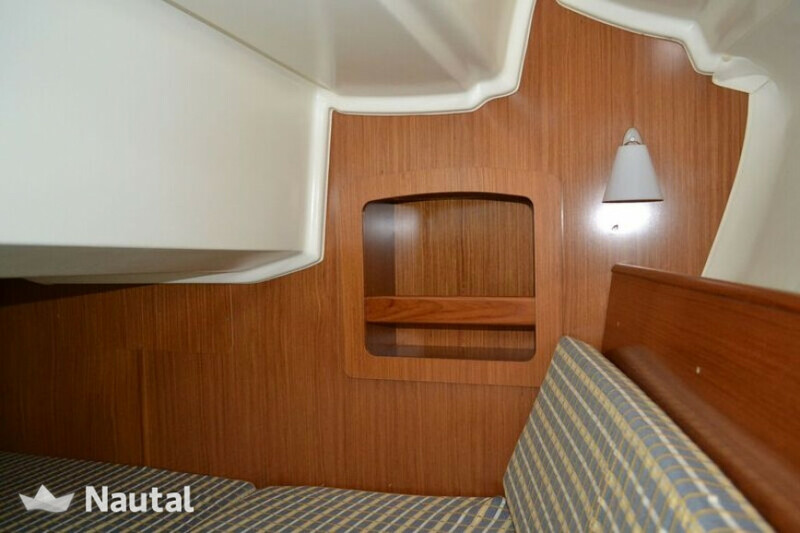 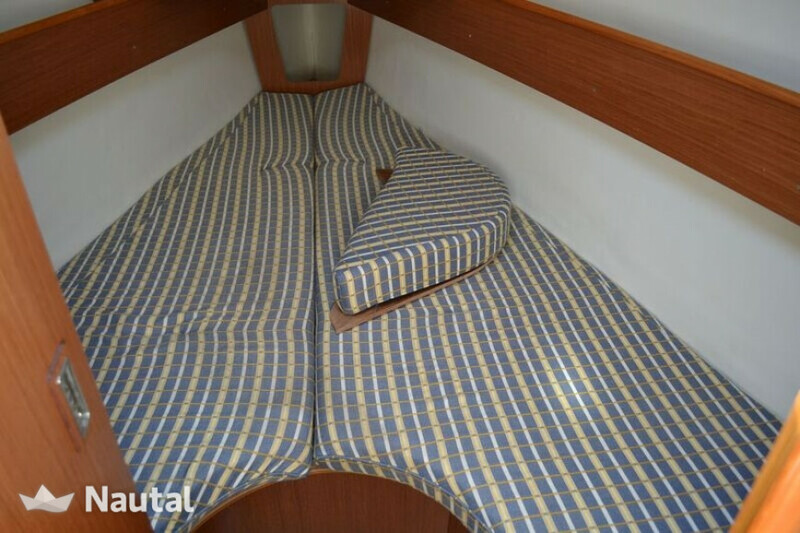 The boat has good sailing performance and lots of extras for a comfortable sailing week or weekend. 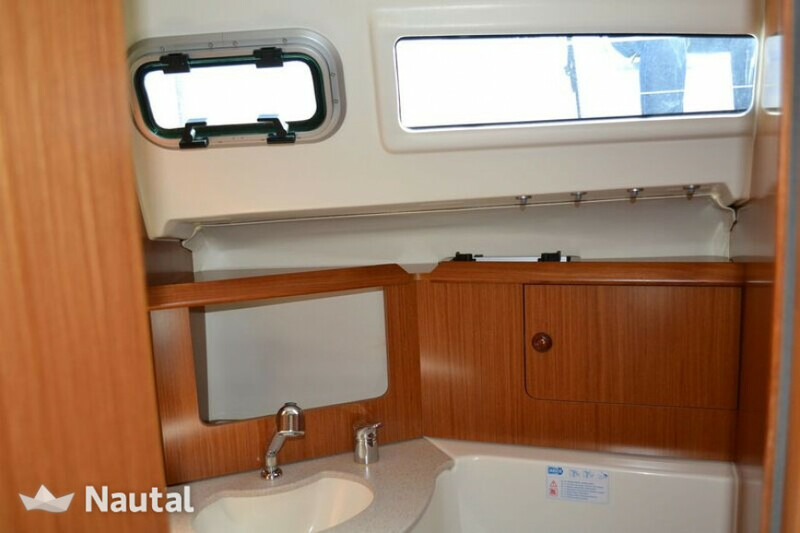 Include a convenient cockpit table and an outdoor shower. 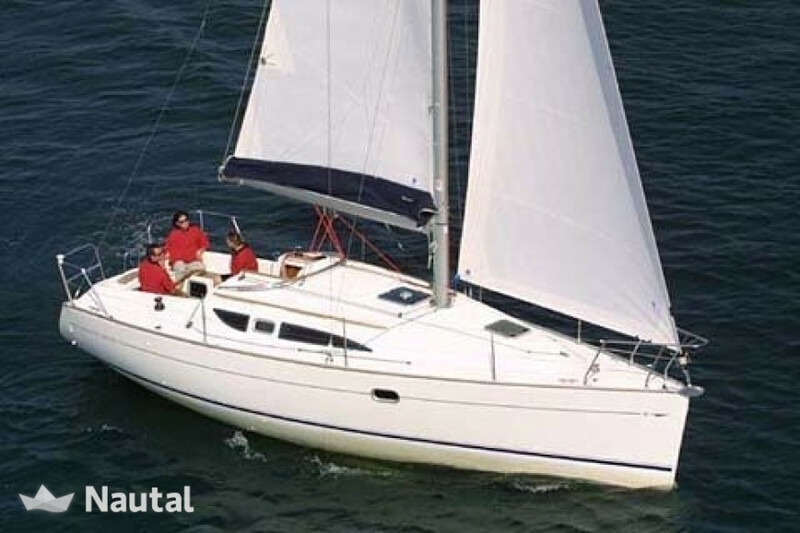 With the tiller including joystick is nice and sporty sailing. 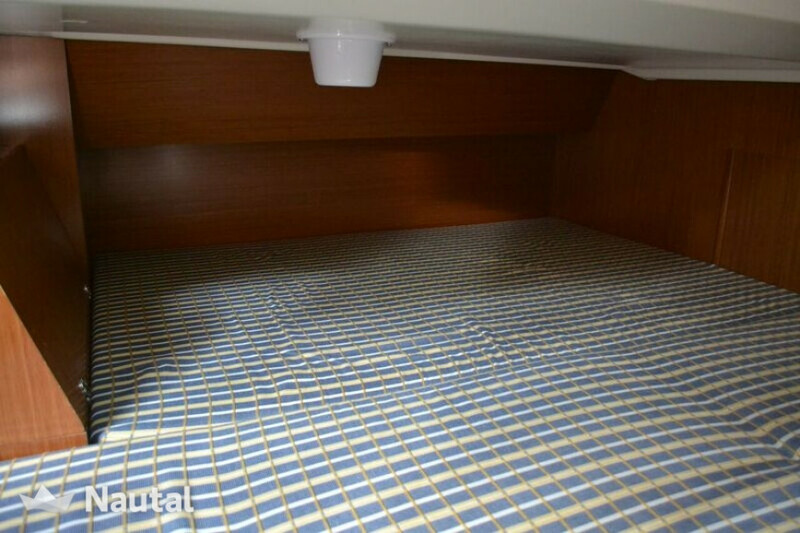 The deposit can be paid at check-in with the following payment methods: Bank transfer, Visa, Master Card. 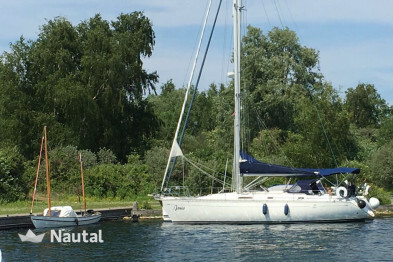 Optional skipper can be hired for $228 / day. 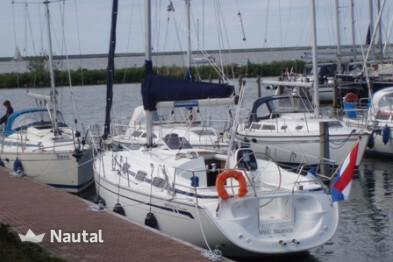 Please be aware that a valid boat license must be presented at check-in. 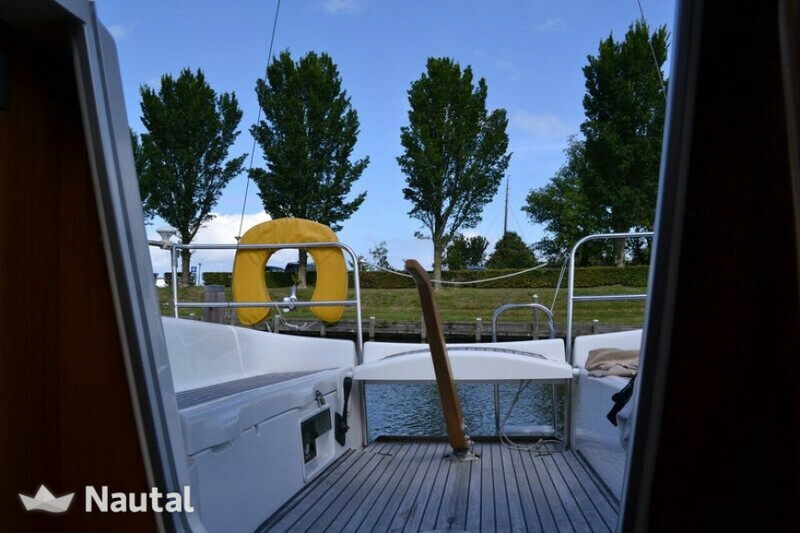 Nautal accredits that Maarten is an expert in Kortgene and will recommend the best sailing routes for you. 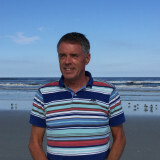 Anything else you would like to tell Maarten?